Get free vending services for one location or multiple properties nationwide. Get a vending machine for your place of business. Consolidate your vending needs into a national account. 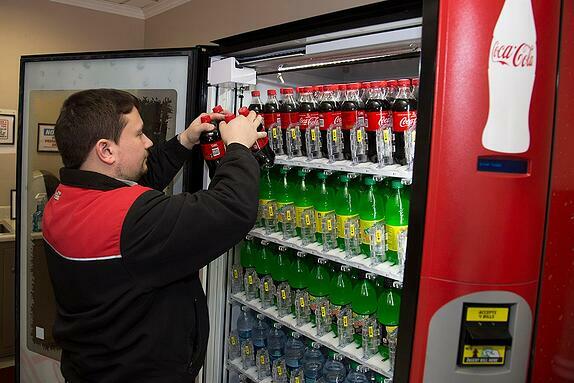 We'll coordinate the installation of your vending equipment at no cost. We'll manage all service requests from refills to repairs. Coca-Cola, Diet Coke, Pepsi, Mt. Dew, Dasani, and more! Vending machines can be expensive. With a full-service program, the equipment is installed, stocked, and serviced for FREE. 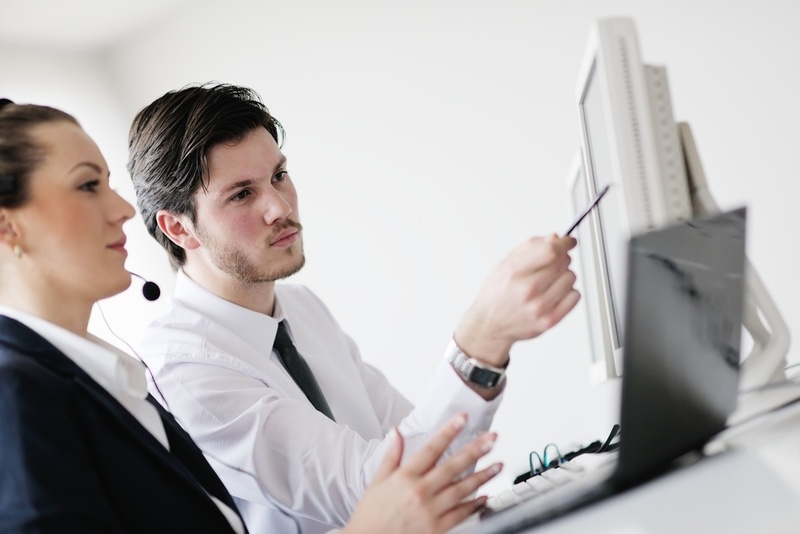 A professionally managed vending program gives companies with multiple locations one point of contact for all their vending needs.